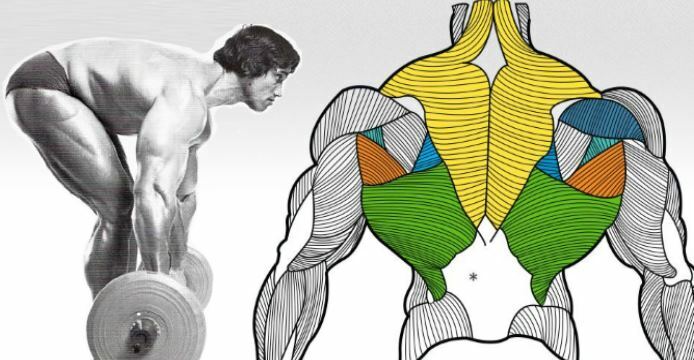 No matter whether your objective is to become a huge mass of muscles, or just want to sculpt your lean physique, if you’re a bodybuilder then you surely strive for developing a wide muscular back. Yet, this task is not as easy as it seems. This is due to the complexity of your back musculature, which consists of many different muscles that are often very difficult to isolate and feel. 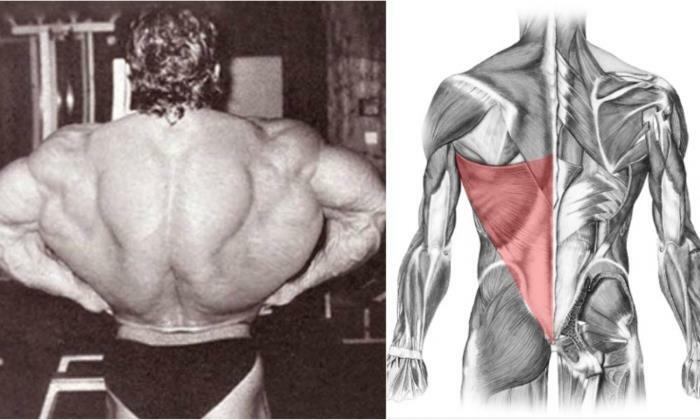 Quite often people who set on building the lats, end up with developing their forearms and biceps instead. If you’re one of them, you’re probably making some of the mistakes listed below. Take a look at the 7 most common mistakes that hinder your back muscles growth. Using too much weight is probably one of the biggest and most frequent mistakes that new trainees make. Although the muscle strength plays an important role in building up size, it’s much more important to target your back muscles with greater precision, feeling them doing the work. By keeping them constantly tensed you add to their strength. When you use too much weight you overstrain your body, introducing the “auxiliary” muscles that take on some of the load. In this way you risk missing the targeted muscles, which will prevent you from achieving the desired gains. Using the full range of motion is absolutely essential when you’re working your back muscles. You should focus on performing the reps of every exercise from full stretch to full contraction, turning to partial reps only when your strength starts to fail you. This will result in greater tension of your back muscles, and consequently with better development. 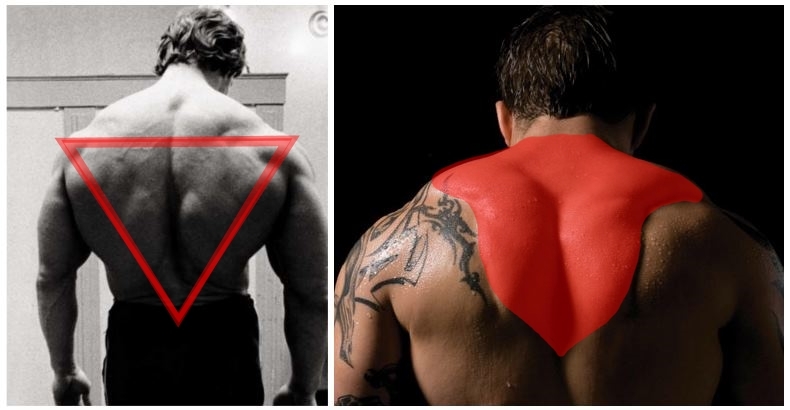 Many bodybuilders opt not to use wrist straps when working their backs, thinking that they are an easy way out. Instead, they rely on their grip strength, which is often counter productive as it transfers greater part of the load on the biceps, instead on the lats. In addition, your grip strength is often not on par with the difficulty of the exercise you want to perform. 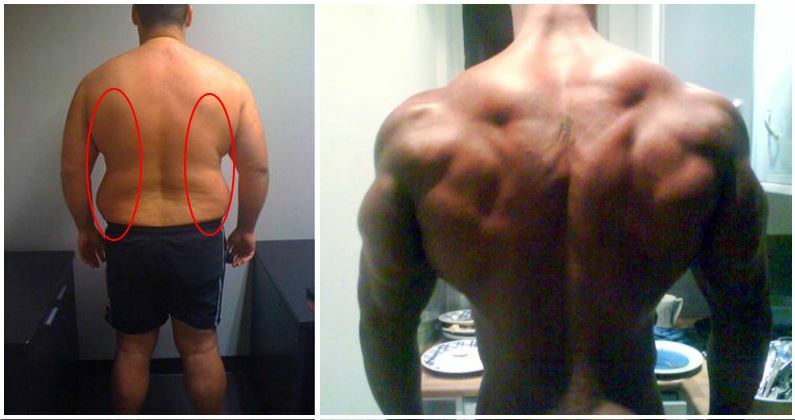 As a result you may end up with disproportionately developed arms in respect to your back, which is damaging for your overall physique. So, if your forearms cannot hold your weight don’t shy away from using wrist wraps. Your back will only benefit. 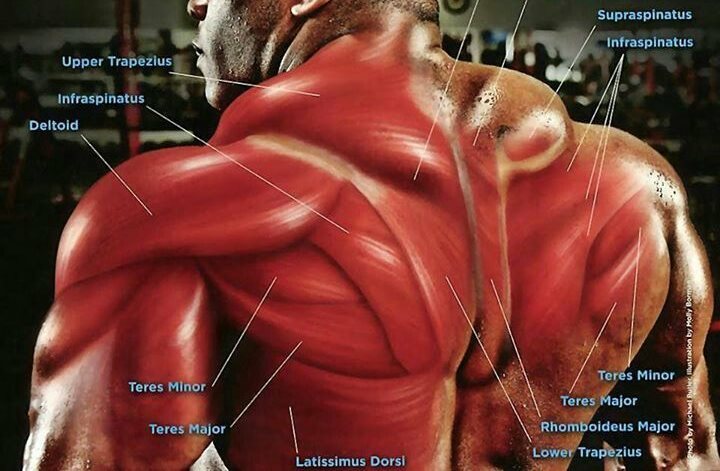 Causing trauma to your muscle fibers is one of the surest ways to trigger hypertrophy. Your muscles interpret this as a signal that they need to grow and repair themselves, preparing themselves to withstand the future strains. 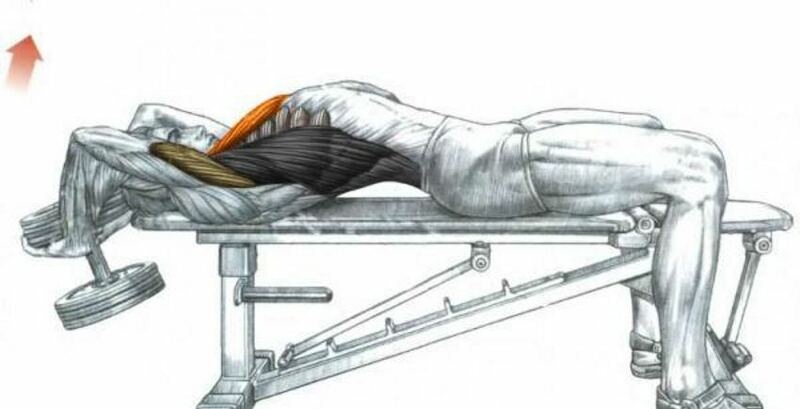 Holding your stretch when the muscles are under tension provides stress to the lats and will prompt their growth. Even when you use the correct weights and execute all exercises with full range of motion, you might still miss on ripping the full benefits of your workout if you fail to keep your torso in the correct position. This is absolutely crucial for targeting all the muscles. Avoid, for example, swaying forward when you do the stretch. Release your shoulders instead. Keep your chest out when you go for the pull, with a slight arch in your lower back. Your shoulders should be slightly pulled back, to help you squeezing the scapulae together at the top of the movement. Working out your back muscles requires using exercises that hit the muscles from different angles. Efficient back workout routine should include vertical movements, horizontal movements, and bent over movements. While the pull-downs and pull-ups provide the vertical tension, you can achieve the horizontal tension with seated cable or machine rows. For the bent over-movement we recommend including barbell dumbbell rows. It’s also essential to vary your grip using wide grip, underhand grip and neutral grip. While some machines do provide excellent back work-out, you won’t get far without the traditional free-weight exercises. Make barbell and dumbbell rows, pull-ups, deadlifts and other free weight exercises the mainstay of your routine if you really want to achieve a monster back.